Prime Minister Shahid Khaqan Abbasi, during his visit to Karachi, inaugurated National Incubation Center. 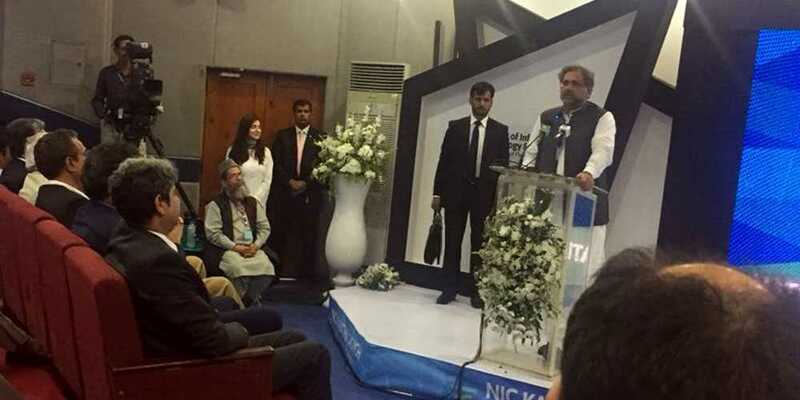 Speaking to inaugural ceremony of National Incubation Centre in Karachi, Prime Minister Shahid Khaqan Abbasi said that the progress of the country is linked with Karachi, if there was no democracy in place, there would not have been developmental works. The government is prepared to tackle all the challenges. Prime Minister Shahid Khaqan Abbasi said that I am happy for the inauguration of Incubation Center at NED University and this happiness is because we are inaugurating new projects every week. Have many memories of NED University. Prime Minister said that the crime rate in Karachi has lessened to a great extent since the operations, the current government restored Karachi in its original form. The government continued to work despite the challenges, which was very difficult.